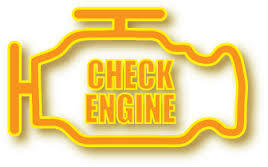 Is your engine warning light on? ABS warning light or any other warning light? Here at Bald Hills Mechanical, we have the latest in On Board Diagnosis scanning equipment. This high tech scan tool and quality technician allows us to be able to diagnose most faults with most OBDII systems.